NEW JUVÉDERM VOLBELLA® XC is approved by the U.S. Food and Drug Administration (FDA) for use in the lips for lip augmentation and for correction of perioral rhytids, commonly referred to as perioral lines, in adults over the age of 21. JUVÉDERM VOLBELLA® XC was found to effectively increase lip fullness and soften the appearance of lines around the mouth in a majority of subjects through one year. 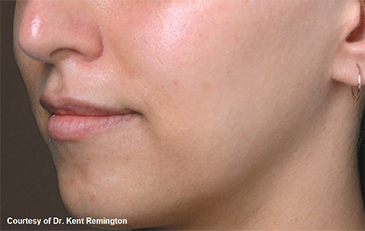 This includes optional touch up at one month for optimal correction. JUVÉDERM VOLBELLA® XC is formulated with VYCROSS®,2 a proprietary filler technology from Allergan, which yields smooth products that have been engineered to address specific patient concerns. VYCROSS® blends different molecular weights of hyaluronic acid which contributes to the gel's duration. In addition, JUVÉDERM VOLBELLA® XC has been customized with a lower HA concentration (15 mg/mL), while still providing the long-lasting results healthcare providers expect from the JUVÉDERM® collection of fillers. This makes JUVÉDERM VOLBELLA® XC a soft, smooth gel appropriate for adding subtle volume to the lips and softening the appearance of perioral lines. Allergan first debuted this innovative VYCROSS® technology in the U.S. in 2013 with the FDA approval of JUVÉDERM VOLUMA® XC for age-related mid-face volume loss. Now JUVÉDERM VOLBELLA® XC is the latest addition to the JUVÉDERM® collection of fillers, the number one selling collection of dermal filler products in the world, to receive FDA approval. 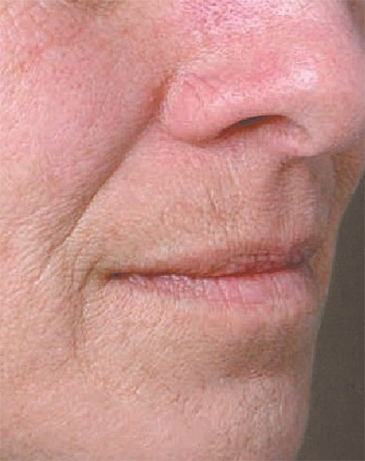 I am excited about JUVÉDERM VOLBELLA® XC for correction of perioral rhytids, more commonly called perioral lines. In the past this area has been difficult to treat. Now, I have a product from the JUVEDERM® Collection of Fillers that is approved to address this specific patient concern. 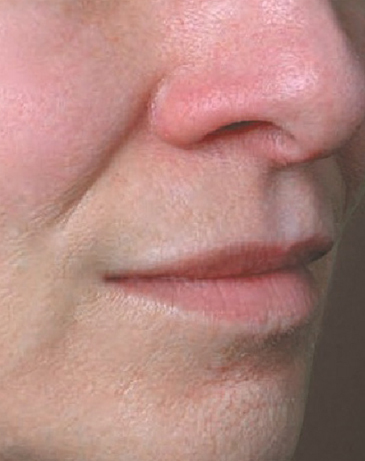 When it comes to treating the lips, most patients want a smooth-looking result. With JUVÉDERM VOLBELLA® XC, there is now a solution available for patients bothered specifically by lines around the lips, known as perioral lines. 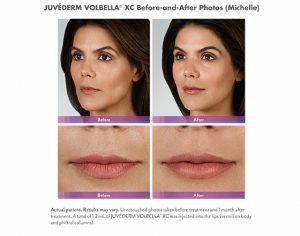 JUVÉDERM VOLBELLA® XC adds fullness to the lips and softens the appearance of the lines around the lips. The safety and effectiveness of JUVÉDERM VOLBELLA® XC has been demonstrated in several clinical trials including the U.S. pivotal study where 168 subjects were treated with JUVÉDERM VOLBELLA® XC. 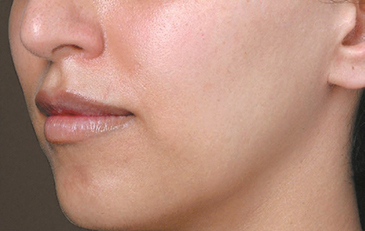 A 5-point scale was used to evaluate the effectiveness of the product for lip fullness and a 4-point scale to evaluate the effectiveness of the product for smoothing lines around the mouth. Approximately two-thirds of subjects treated with JUVÉDERM VOLBELLA® XC showed improvement in lip fullness and perioral lines through 1 year. 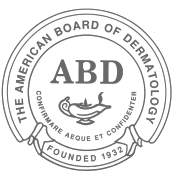 The safety of JUVÉDERM VOLBELLA® XC was observed to be similar to that of the control. 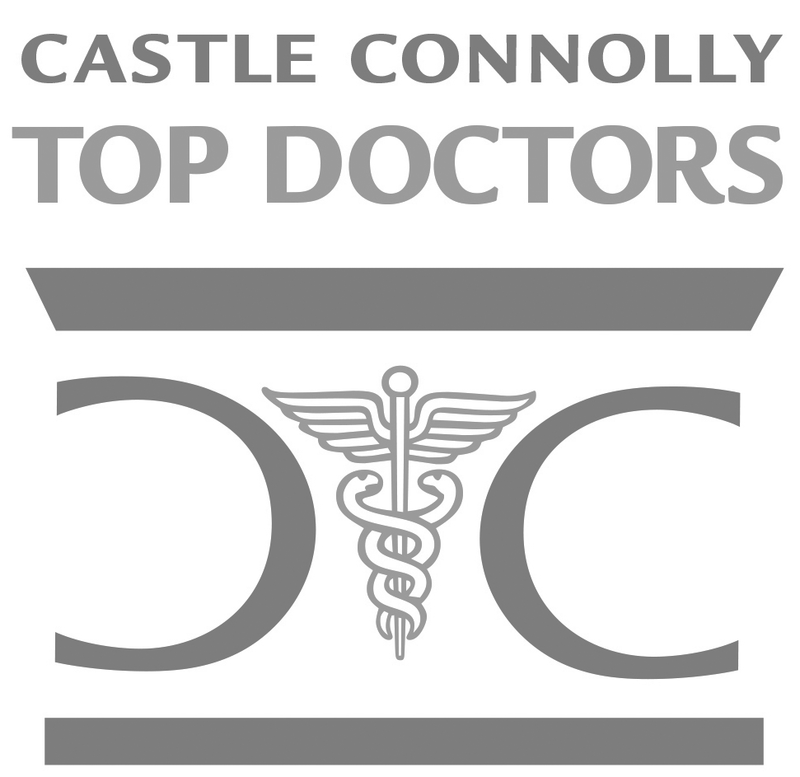 The most common side effects were temporary responses at the treatment site such as swelling, tenderness, bruising, firmness lumps/bumps, redness, pain, discoloration, and itching. Most of these side effects resolved within 30 days. JUVÉDERM VOLBELLA® XC will be available to patients in October 2016. For more information about JUVÉDERM VOLBELLA® XC and the JUVÉDERM® collection of fillers or to find a doctor, please visit www.juvederm.com or like JUVÉDERM® on Facebook @Juvederm. Are there any reasons why I should not receive VOLBELLA injectable gel?